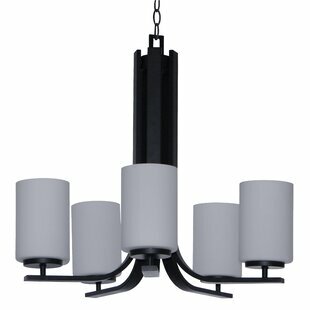 This sophisticated Carmen 5-Light Shaded Chandelier combines simplicity with a modern design. 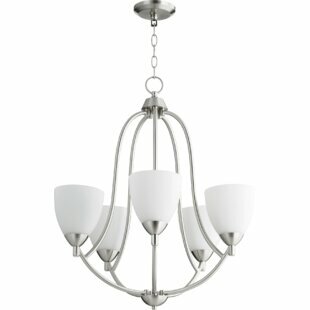 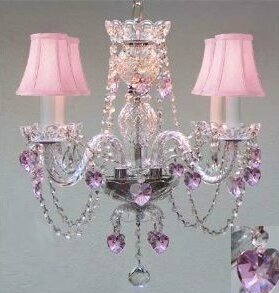 It features clean graceful lines and 5 simple up lit dove white glass shades. 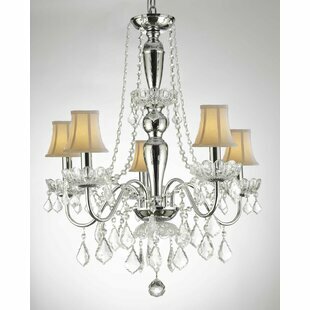 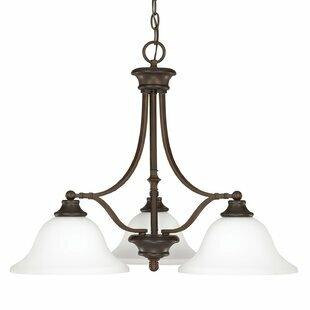 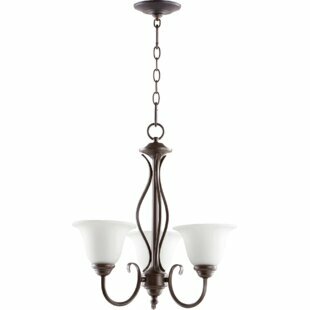 This transitional 5 light chandelier is an ideal choice for your contemporary or traditional home. 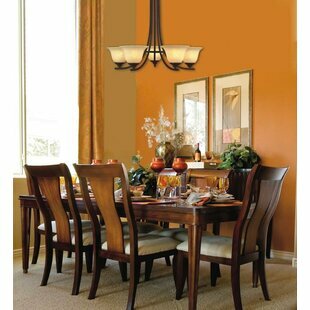 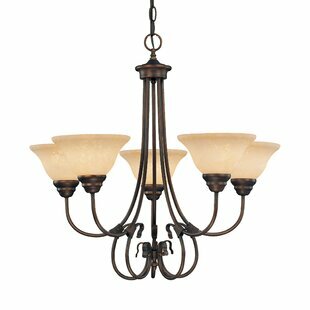 Number of Lights: 5 Fixture Design: Shaded Chandelier Adjustable Hanging Length: Yes Fixture: 22.5 H x 23.5 W x 23.5 D Overall Weight: 14.11lb.